We will compare the Remington IPL6000USA i-Light Pro to the Syneron Me my Elos hair removal system. The natural comparison for the Remington IPL6000 should be the Silk’n Flash & Go (or other devices which belong to the low cost segment). Comparing the Remington IPL to the Me my Elos, is like comparing a Toyota to a Rolls–Royce. They both may be ‘cars’ but they are on totally different segments. With all that said, we believe each buyer needs to have a chance to compare their desired system to other systems, so they can have the choice to decide to upgrade their desired IPL machine. The basic need from a hair removal system is to remove hair! Obviously both systems will deliver what they say they would. IPL is a long term hair reduction solution. Note – IPL is not a permanent hair removal! After the first sessions plan is over (usually between 6-8 sessions, 2-3 month) there would be a substantially noticed hair reduction! 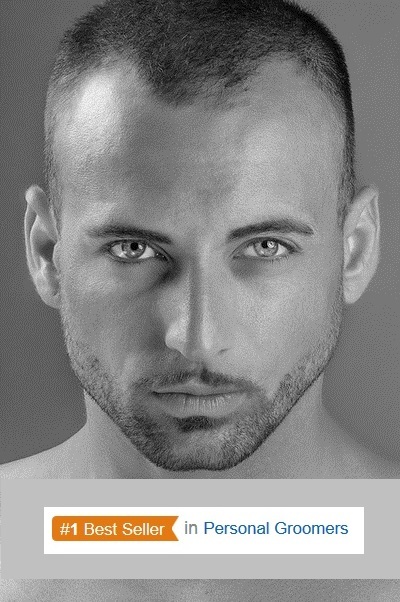 Some users reach 90% hair reduction, while others will see only 50%. With every hair removal system 1-2 touch-ups sessions will be needed to maintain the results achieved by the treatment plan. IPL uses an intense light flash to heat the hair. When the heat gets all the way down to the hair stem cell, they hair growth will be disables for long time. Since in any given moment not all the hairs are connected to the stem cell, the heat will burn the hair but not disable the hair growth. That is why multiple sessions a few weeks apart are needed. Syneron Me my Elos – work with an upgraded technology (ELOS = Electro-Optic-Synergy) which uses IPL + RF (radio frequency). The ‘Me Elos’ system works by pulsing an IPL flash at the skin, which is followed by a constant RF wave. 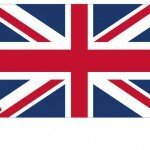 The Radio Frequency (RF) heat the hair some more! 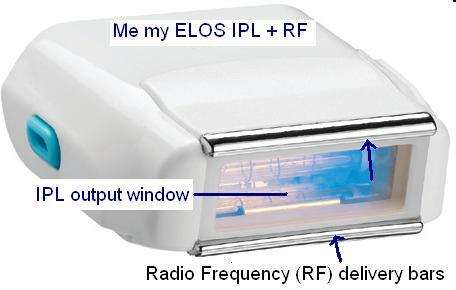 The synergy between the RF and the IPL is what makes the “Me my Elos’ into such a unique hair removal device. The Me my Elos has a max Elos energy 9 Joules per cm2. It is much safer than other systems because the 9 Joules are not all from the IPL light source! When a non professional user buys a hair removal system for home use, it is better to look for a system which has higher safety levels as possible. No one wants any accidental side effects which could be skin burns, scarring or damage to the eyes. Both Remington IPL6000Q and the Me my Elos have a ‘skin touch’ sensor. This protects the user from accidental flashes to the eyes. 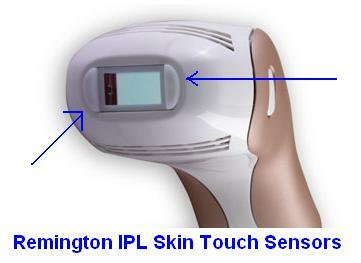 The sensors locks the device from emitting light unless the IPL window is touching the skin. The ‘Me’ skin touch sensors are the two RF delivery bars and the ‘Me’ has additional ‘Grip Sensors’ that lock the system unless it is held by thumb and forefinger. So children can not use it unless it is held correctly. Skin tone sensor – the Remington IPL6000USA has a skin tone sensor on the base unit, the sensor locks the system unless touched by a 1-4 types tone skin. 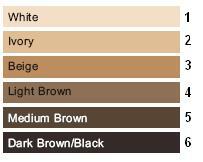 The Remington IPL is not allowed for type 5 skin tone (medium brown) and type 6 (black skin). The Me my Elos does not have a skin tone sensor, but it is the only IPL hair removal system safe to treat type 5 (medium brown) skin. Black skin (type 6) is not allowed to be treated by any home hair removal system. This is the part where the ‘Toyota’ vs ‘Rolls-Royce’ comparison gets real. The remingtonIPL6000Q i-Light is too similar to any other IPL hair removal system, that it is safe to say, they are all ‘Toyota’. The scientists who developed the Me my Elos have created a Rolls–Royce. And just like a Rolls-Royce, luxury costs. 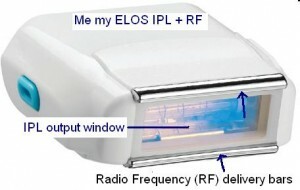 The ‘Me my Elos’ is the Rolls-Royce of the home IPL systems. The ‘Me’ users enjoy better results in less time. The sessions are faster, more convenient, more comfortable, with zero preparations and absolutely no hassle. The Me has faster IPL rate, so the sessions are extremely shorter. Full body can be done in 30 minutes where other systems require up to an hour! The ‘Me’ is the only system which does not require pre-shaving before each session! Thanks to the two attachments (sold separately) Me-Shaver and Me-Epilator, no special preparation is needed, hairs can be shaved during the Elos session. Extended IPL cartridge – The ‘Me’ has a 120,000 pulses per cartridge (Remington has 30,000 pulses only). So the user needs to replace 4 cartridges to reach the capacity of 1 Me my Elos cartridge. 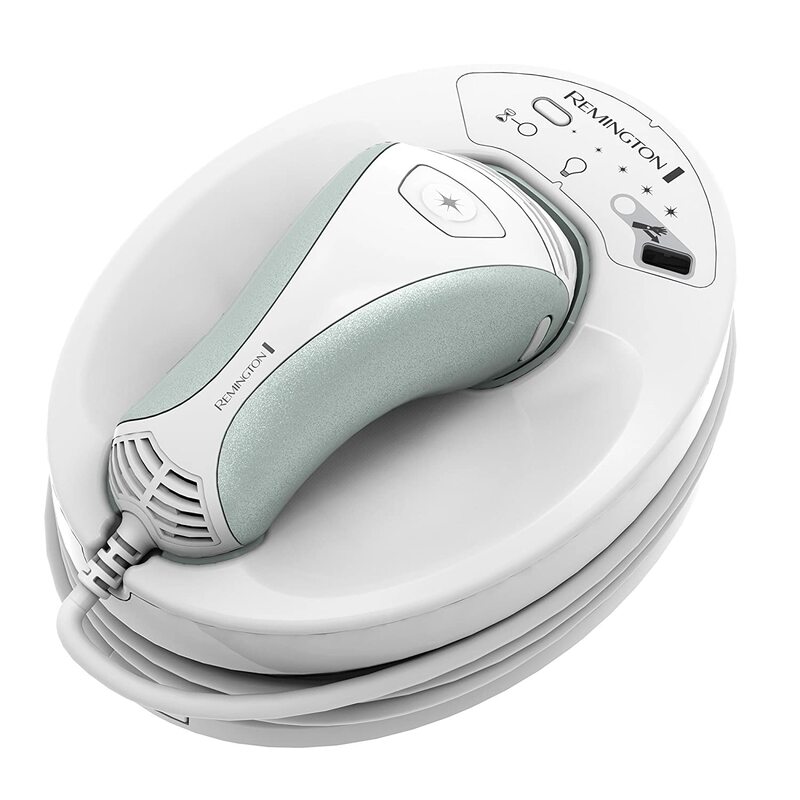 Facial hair removal – The Me is the only IPL hair removal system with a “Facial Hair Removal Kit’. So users can enjoy a total body hair removal without having to settle for less. There is no doubt that if you have the ability to afford the Me my Elos, it would be a far better system to use for long lasting hair removal. The technology is superior, the home sessions are easier to complete, they are less time consuming, and the Me Elos is safer for dark skin tones. The Remington IPL6000 has no advantages over the Me Elos except for the price. It is the cheapest hair removal IPL system you can buy today (June 2015). If you have no intentions to remove facial hair, if you just need a device to do small area (armpits, bikini line) hair removal, and your skin is not too brown, than the Remington IPL6000Q can be a cost effective solution. This entry was posted in Home Hair Removal, Me my Elos Hair Removal, Remington IPL and tagged Remington IPL6000USA Vs. Me my Elos Hair Removal by . Bookmark the permalink.